Peeling Disc: Peeling doesnt have to be painful. 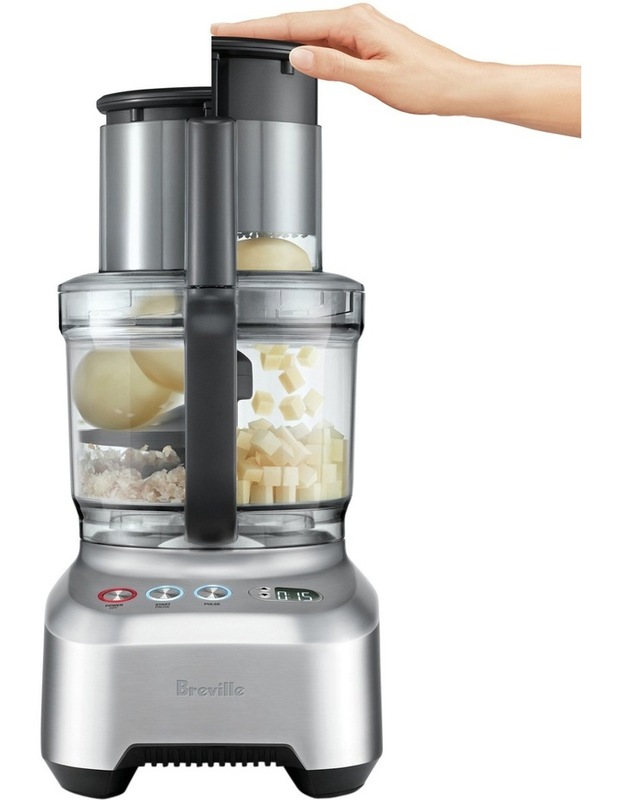 The peeler disc can peel 7 potatoes in 15 seconds, taking the hard work out of preparing your ingredients. The peeling feature prepares all sorts of produce like beetroot and sweet potato and even carrot, so they are ready to be sliced, diced and cooked into a delicious meal. 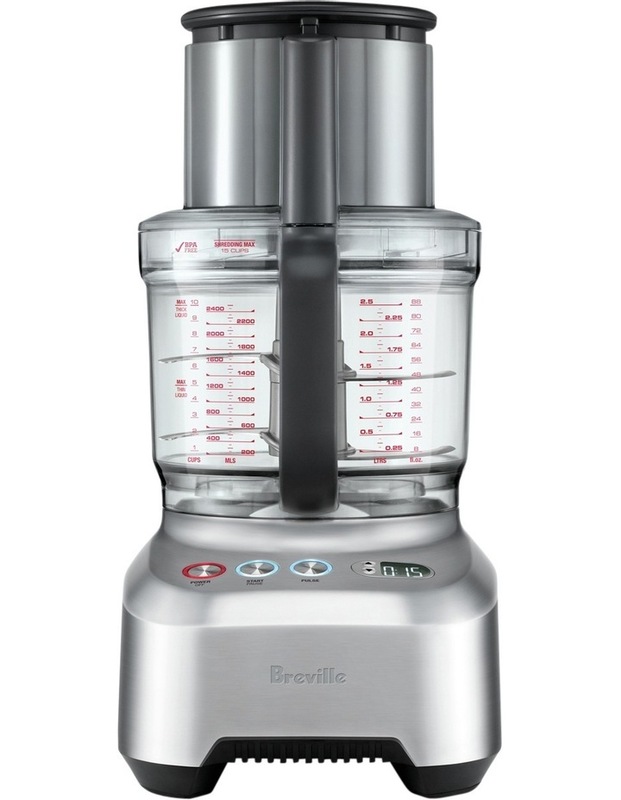 Big XL Dicing Feed Chute: By accepting larger produce, Breville's larger dicing area creates more cubes in a single push, and the 360 Dicing Grid provides up to 10 cups of continuous dicing. Heavy Duty Induction Motor: The Kitchen Wizz Peel & Dice has an updated direct drive, high torque 2000W motor to easily handle the toughest jobs in the extra-large 16 Cup (3.6 Litre) capacity Bowl. S-Blade System: The micro-serrated S-Blade delivers swift action for consistent chopping, mixing, and processing of a variety of ingredients. Easy Storage: The convenient Storage Box houses all attachments and cleaning utensils for convenient storage when not in use.